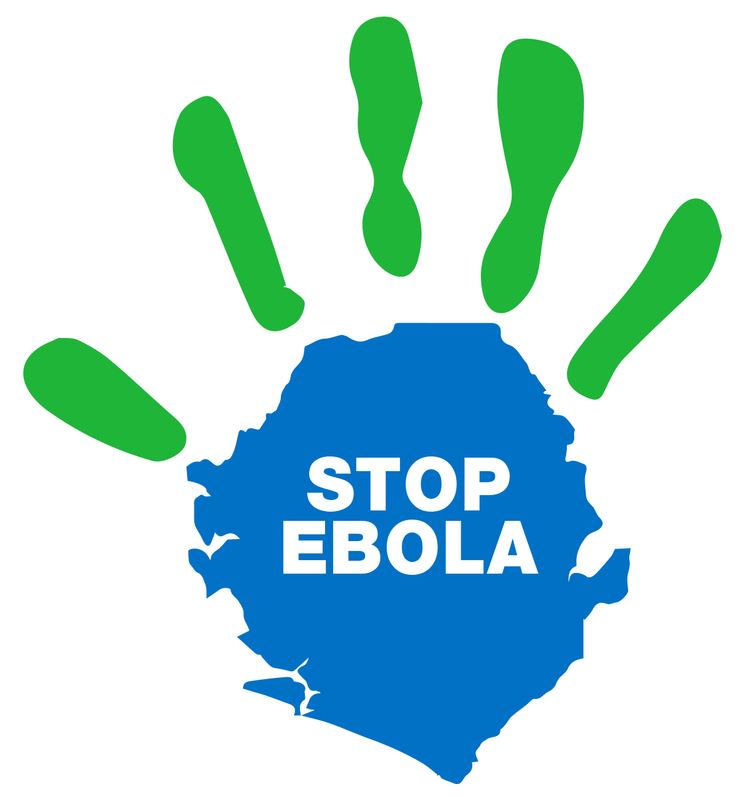 With many different actions, we support the health work of our partners in Sierra Leone. Starting during the rebel war with the only gynology station in Freetown, support continued in the years that followed. Founding and support of United Brethren Church (UBC) with its hospital and nursing school in Mattru Jong. We are currently working in management following the Ebola crisis. In addition, we create and support a network of hospitals and hospital wards, which is set up and supported by German non-governmental organisations. Mutual support should strengthen the work of the various NGOs.